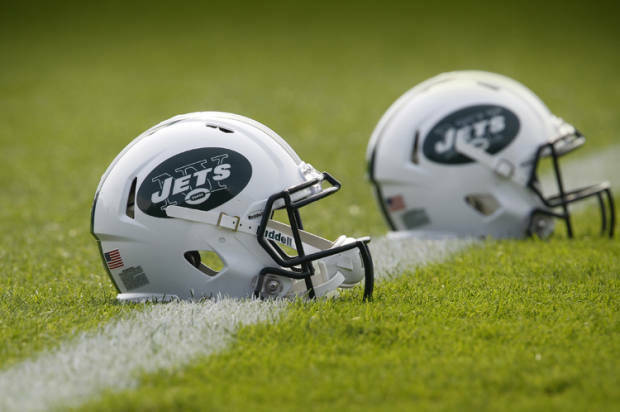 Florham Park, NJ The New York Jets made the playoffs in 2017, things should have been looking good in 2018; however many players from that team are no longer around. A rebuilding process is underway for the Jets, they were recently bought by Mr. Coach W, former owner of the San Francisco 49ers. Coach W wasted little time meeting with the Jets coaching staff led by Mike Tomlin, and some roster moves were made in an attempt to improve the team. Several members of the playoff team came into this season out of shape and were swiftly given their release. Some younger hungrier free agent players were brought in to replace them including: WR Dwight Orr (11/249 3 TDs) who is after 4 games the Jets leading receiver, WR Aldrick Robinson (7/110 1 TD) who was a 2 time pro-bowl player for the Tampa Bay Buccaneers, WR Andre Roberts (9/117) who has been out of the game for a few years but wanted a chance to revive his career, and HB Andrew Hale, CB Walter Thurmond III, CB Will Davis round out the free agents. The New York Jets front office was not only bringing in some free agents, they also made a trade with the Dallas Cowboys. The Jets were able to acquire HB Lance Dunbar, RG Chance Warmack, a former 1st rd pick of the Titans, and CB Geno Stewart. Unfortunately in order to get quality players you have to move players you don't necessarily want to : Sheldon Richardson and Dakota Dozier are now wearing the Star on their helmets. 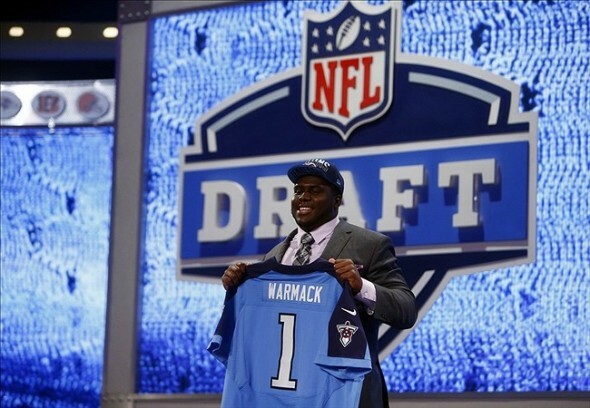 Warmack, and Stewart started last game for the Jets. Talk at practice this week is that Lance Dunbar will be given the chance to start at HB due to Andrew Hale's struggles and Adrian Petersons lack of big play ability (regression). Dunbar played in last weeks 14-7 loss to the Indianapolis Colts. Dunbar had 4 carries for 18 yards, the coaches like what they saw from him and we will see Sunday how he does against the Tennessee Titans. The Jets are currently sitting at 2-2 after the 1st 4 weeks of the season. They opened with a 13-6 (simmed) win over the Oakland Raiders. The Jets followed up their week 1 win with a week 2 loss to the Jacksonville Jaguars 21-14 in a hard fought defensive battle. Week 3 the Jets had their bitter rivals the New England Patriots coming to town for the home opener. The Jets were able to squeak out a nail biter 20-17 on the last second field goal by Makon Bonani. The last game the Jets played was another heart wrenching loss this time to the Indianapolis Colts; the game was a very defensive tussle that the Colts were able to earn the victory in Lucas Oil Stadium 14-7. So far 2018 has been an interesting season with many ups and downs, hopefully the rest of the season brings way more ups than downs.